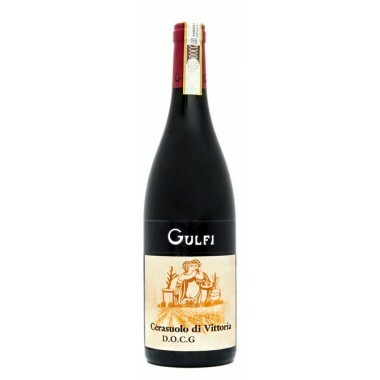 Cerasuolo di Vittoria from Sicilian top producer Gulfi. 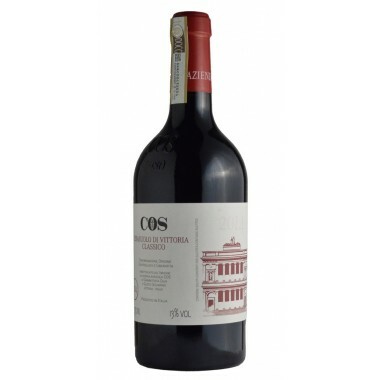 One of the best Cerasuolos available, with unique and peculiar bouquet and taste characteristics. 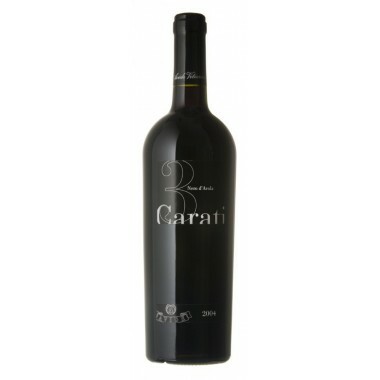 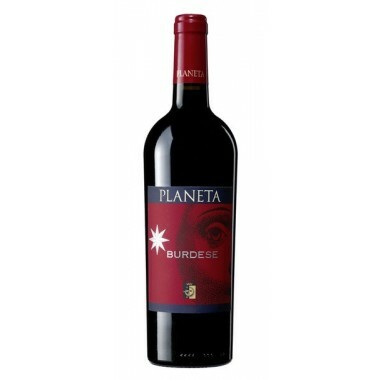 An elegant and versatile organic red wine. 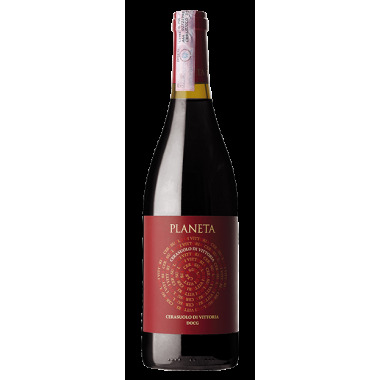 2014 Cerasuolo di Vittoria from the innovative Sicilian top producer Planeta. 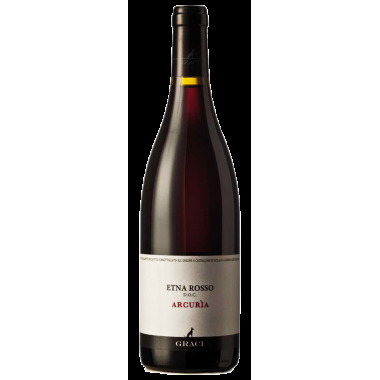 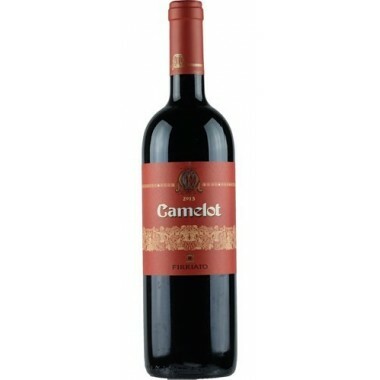 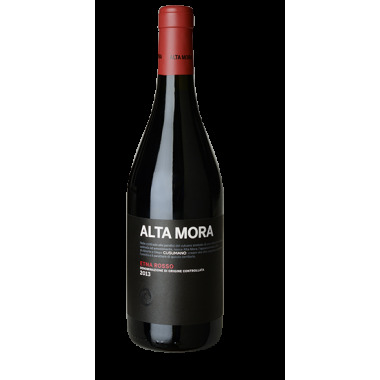 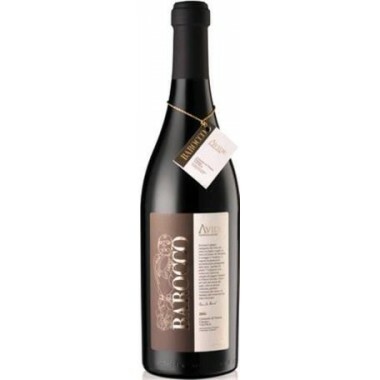 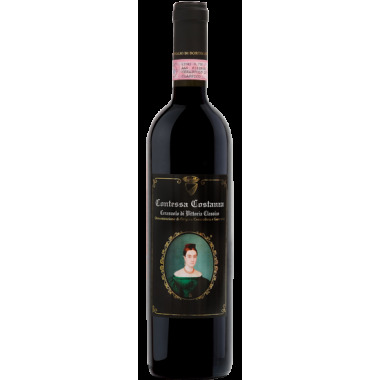 A unique wine, recognisable and unforgettable for its youthful flavours and aromas of cherry, strawberry and pomegranate, due to the particular soil and climate in which the grapes are cultivated. 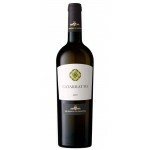 A wine which like few others combines tradition and delicious wine.